Watain Got Banned, And Now It's About Race? Wait … Who brought Islam into this? Let me preface the ensuing commentary by saying this: I love Minister Shanmugam’s put-downs. After all, watching YouTube clips with titles like “Nigel Farage ROASTS EU Chair! !” or “Shapiro OWns Libtards With FACTS and Logic!” does get boring after a while, and the palate seeks something grounded; something local. Watain’s concert was cancelled, on the day of the event, by the Infocomm and Media Development Authority (IMDA). This was done on the advice of the Ministry for Home Affairs (MHA), headed by Minister for Law K Shanmugam. In response, he caught some flak from online commenters and even the photographer of the inciting picture—for good reason. “The Christian community might not realise that the men in the photo are “a small group of Malays”, he added. Wait, what? Mr Shanmugam was, of course, speaking of a possible scenario, but to me, it seems as though no Christians would have even considered Islam a factor in the debate—until he brought it up. But first, his comments must be demystified: are they about race, or about religion? 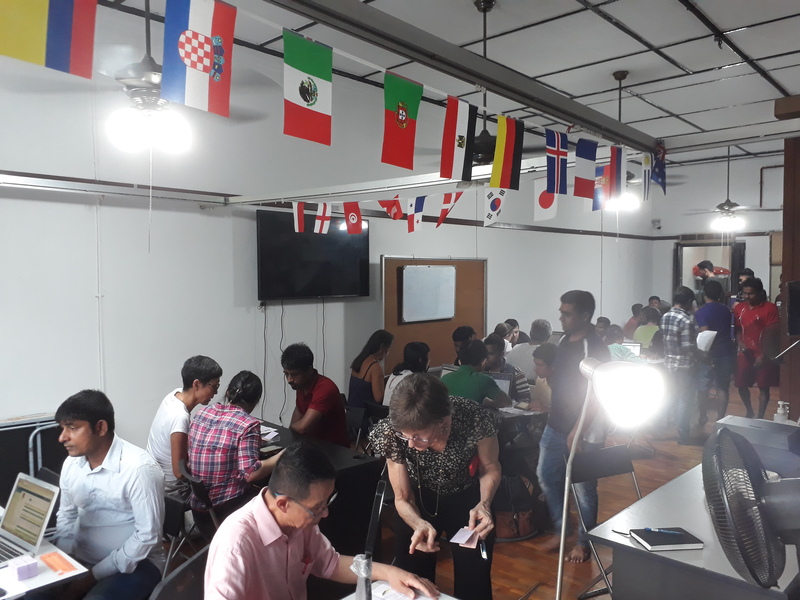 For one, the local Malay community is predominantly Muslim, yes, but the local Chinese community has a fair number of Christians, Buddhists, Taoists, and atheists/freethinkers (as, in fact, does the Malay community, though far fewer). Next, while the band’s content can be considered offensive towards Christianity, is it offensive to Chinese people who are not Christian? To clear things up, let’s assume that when Mr Shanmugam says ‘Malay’, he means that, as Malays are usually Muslims, the photograph will, to the layman, appear to contain mostly Muslims. 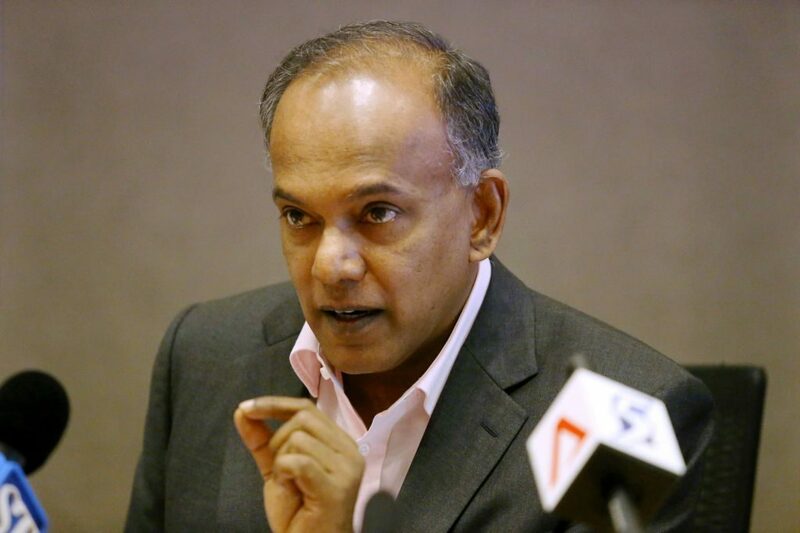 Let’s also assume that, in his confusing use of the word ‘Chinese’, Mr Shanmugam refers to a hypothetical scenario in which a group of Chinese Christians are flipping off a group of Malay Muslims, nevermind that the reverse scenario was not actually what the original photograph depicted. No, dude. Nobody thought that. 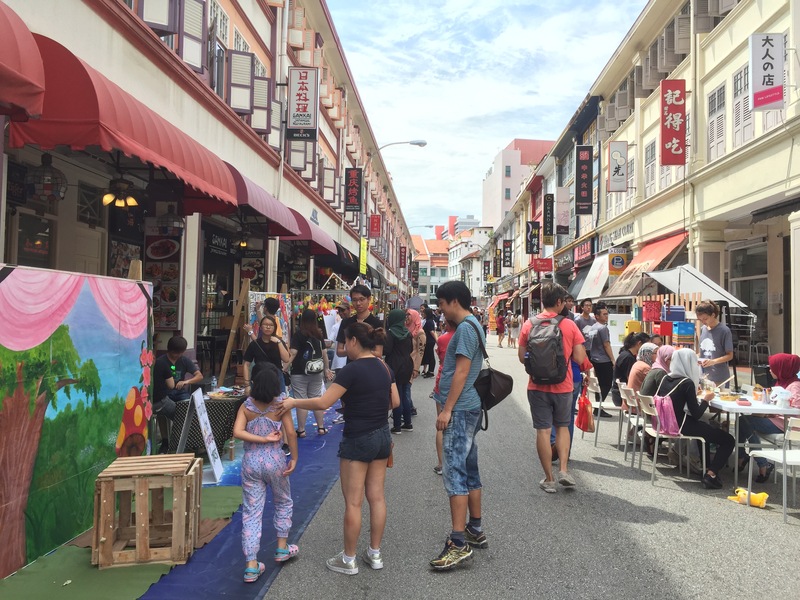 “No … I know that it’s just people who support the band; from Malaysia or Indonesia, I read,” says Keith Goh, a member of the local Protestant community. 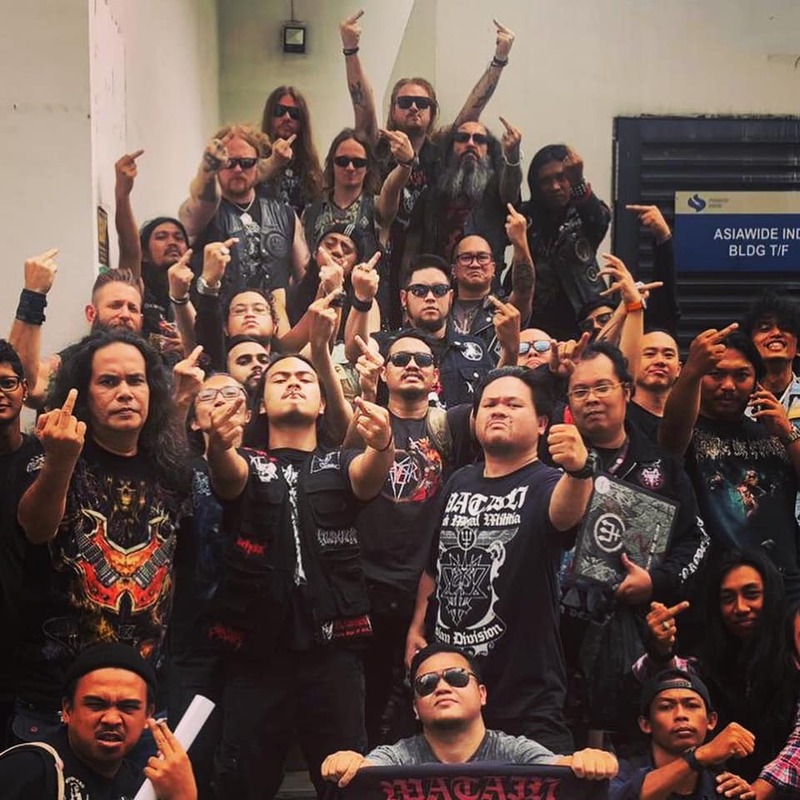 While the men agree that Watain should not have been allowed to perform in Singapore, they both feel that the ban should have been enforced and communicated earlier; that the decision was too last-minute. It’s clear that no Christian had even considered that angle; now, thanks to Mr Shanmugam’s self-fulfilling prophecy, there are definitely some who will be thinking about the band’s anti-Christian themes in relation to Islam. 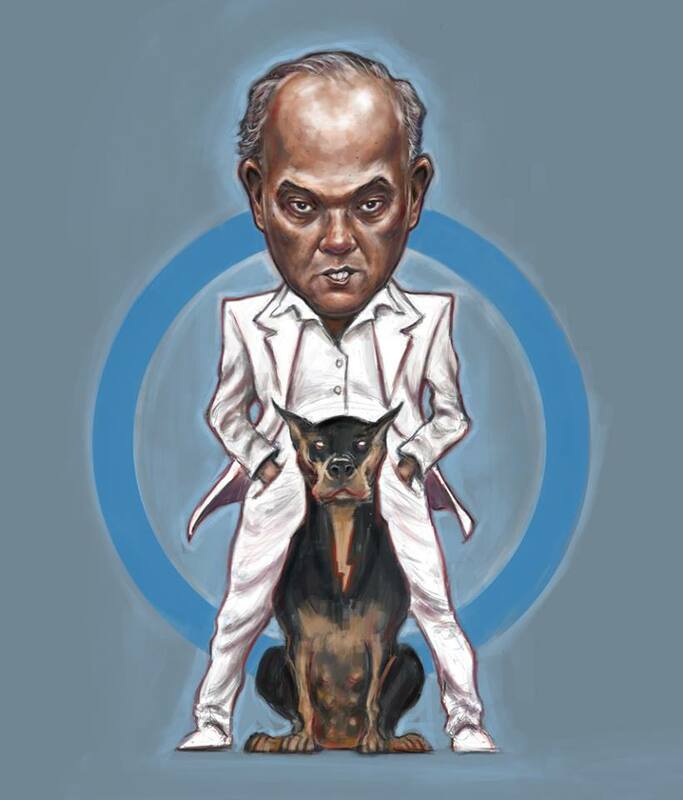 So what, then, could be Shanmugam’s purpose in dropping that little idea into the minds of his listeners? After all, if the band’s message is anti-Christian, without appealing to any race or religion, what makes Minister Shanmugam want to drag the Malay/Muslim community into his remarks on the issue? The ambiguity in the minister’s remarks led me further down the rabbit hole. 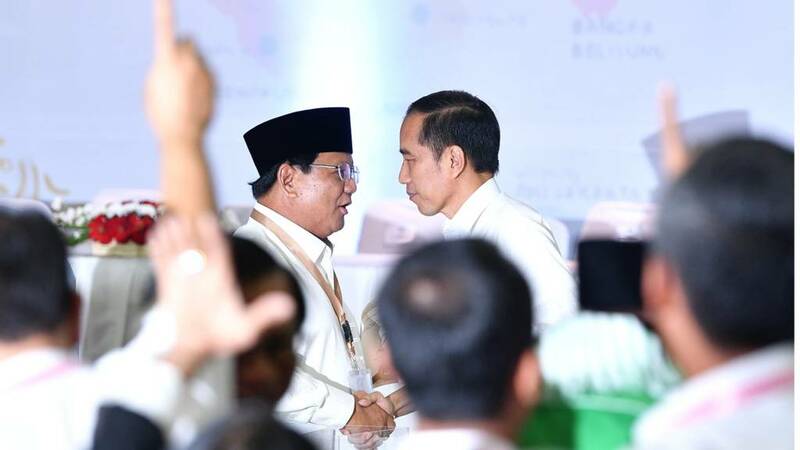 Say you’re a government official, a minister, even, who knows that the Register of Electors has been updated, that the Bicentennial celebration is underway, and that a good portion of the electorate is made of Christians. 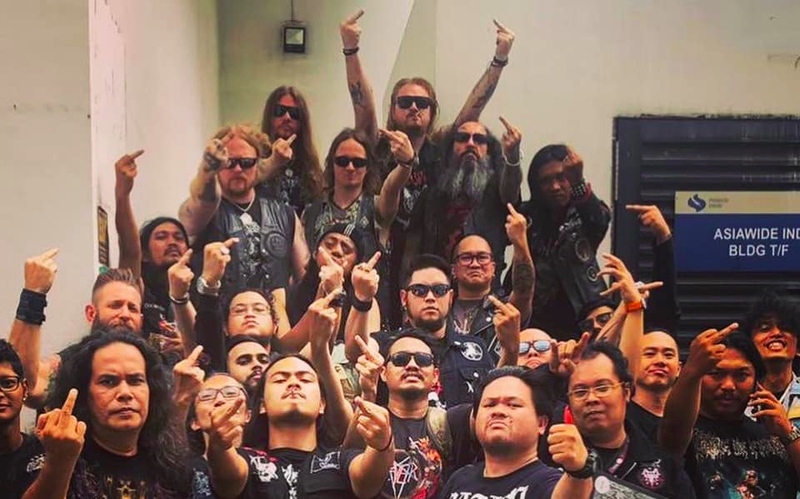 Which course of action would you choose: one that was praised by the Catholic Archbishop of Singapore and Cornerstone Community Church, that gratifies many voters, or one that pleases only two hundred Watain fans, some of whom are foreigners? I wasn’t thinking about this before. But now I am. Furthermore: how would you sell this ‘course of action’ to the majority of Singaporeans who are not Christian, and even those who are (but choose not to clutch their pearls as tightly to their chests)? What options do you have? Should you acknowledge that you have failed to properly oversee the licensing and permit application system? Should you confront the fact that you’ve overridden the due process and negotiation that was carried out by the government body that is actually in charge of media affairs? Should you apologise for your mistake, and for the trouble caused to fans, some of whom travelled from overseas to watch the concert? He failed to mention that the people in the photo aren’t necessarily directing that gesture at Christians, as the band’s Facebook post takes aim only at the ‘honourless rats’ who got the concert banned; that is to say, the 18,000 who signed the petition, who make but a fraction of all Christians in Singapore. Also, they’re definitely flipping off the authorities who pulled this stunt on them—that is to say, Shanmugam himself. Surely he can handle a little heat, and not resort to blaming this debacle on ‘religious conflict’? “From this, it seems as if they had no choice [other than] to ban the concert … because there’s religious conflict on the line,” concludes Keith, though I can’t help but wonder if the river of causality actually flowed uphill in this instance. Rather, all I did was ask a series of questions about hypothetical scenarios that I fear may come to pass. Just like Mr Shanmugam did in banning Watain. Have something to say about this story? Write to community@ricemedia.co.